Are you looking to get your grade 12? 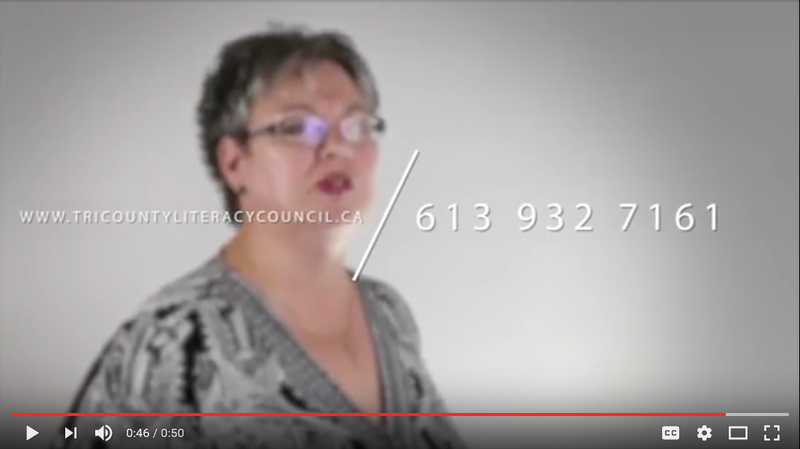 If you do not have an Ontario Secondary School Diploma (Grade 12) and are looking to obtain high school equivalency, Tri-County Literacy Council can help you prepare for GED testing. Complete your G.E.D. * It can open the door to further education and employment opportunities. Tri-County Literacy Council is an official test preparation site for the GED (General Educational Development). Contact us at 613-932-7161 to see how we can help you achieve your grade 12 equivalency!